For those unable to participate physically in volunteer activities, making a financial donation is just as vital to supporting WeLoveU’s mission of improving the quality of life for our less fortunate neighbors. 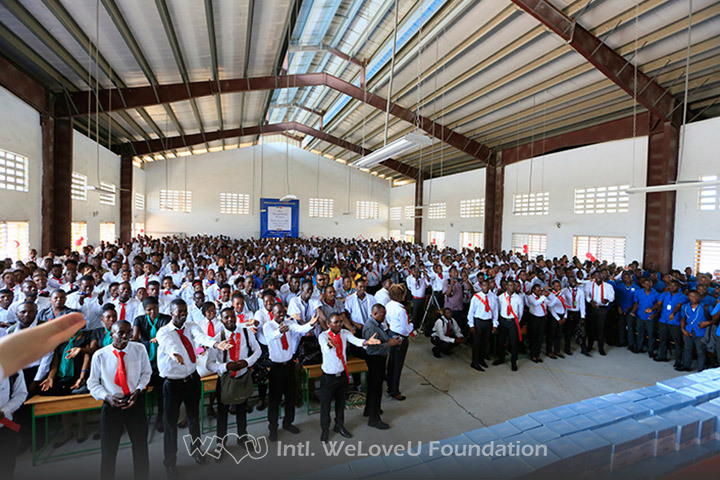 Since WeLoveU is international, your donation has a global impact. Each donation will contribute to supporting critical causes, whether purchasing supplies for children such as school bags, food and basic necessities, or supporting action on a wider scope such as paying medical expenses for children with rare diseases, educating youth on environmental concerns, providing consolatory services to seniors, and conducting disaster relief projects. For students in Haiti who don’t have proper access to electricity, a little light can go a long way. 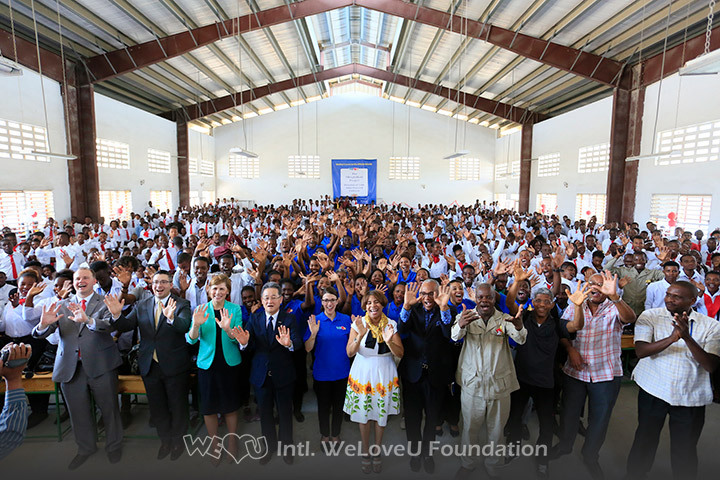 On May 30, the WeLoveU team touched down in Port-au-Prince to donate 3,000 solar-powered lanterns. Learn More about the #BrightHaiti donation.